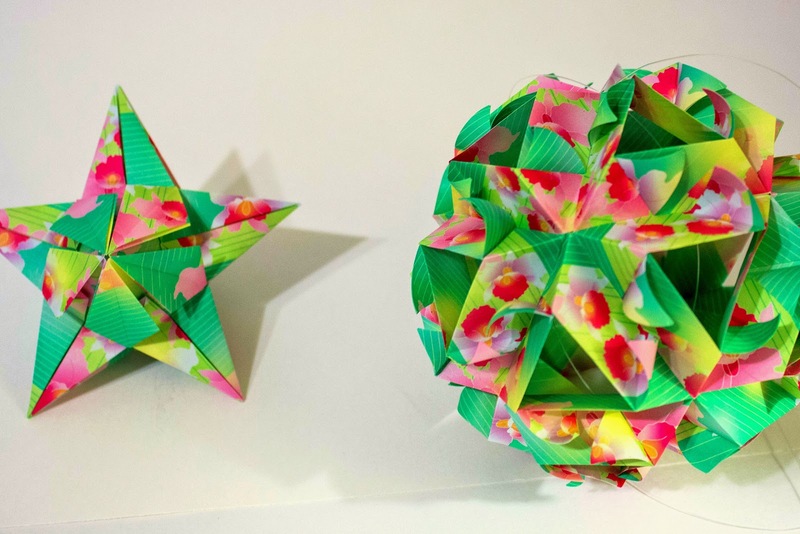 One of my favorite modular origami books. Most models are made from traditional squares (a few non-traditional). All models are ranked based on difficulty. There are several basic themes in the book, and variations based on those themes. Most models can easily be joined together without the use of glue. One of the fantastic things about this book is the great use of color change (or paper colored differently on either side). See all the models I have folded by this designer.